Neymar: "We can do well at the Bernabéu"
Neymar has spoken a few words after landing in Barcelona‘s airport this Wednesday afternoon and even though the Clasico is still 10 days away from now, it’s already the trending topic in pretty much every discussion in Spain. Brazil went through 2 friendlies in this Asian tour during the international break, first beating Argentina by 2-0 in Beijing (China) thanks to two goals from Diego Tardelli, and then decimating Japan with a 4-0 win and a poker of goals scored by Neymar. When disembarking in Barcelona‘s El-Prat airport, Neymar delivered a short statement concerning the upcoming Real Madrid vs Barcelona “Clasico“, scheduled for the Santiago Bernabéu on October 25. 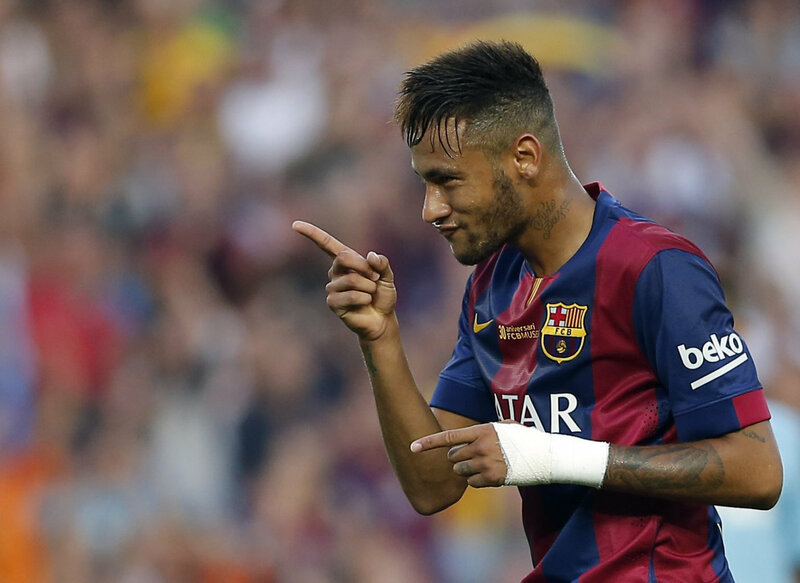 Neymar: “We have a great team and I’m confident we’ll do well at the Bernabéu”, commented the 22-year old. When someone asked him what his opinion was about Luis Suárez, the Brazilian forward didn’t hesitate in praising him as he rushed to go to his vehicle. Neymar: “Luis Suárez? 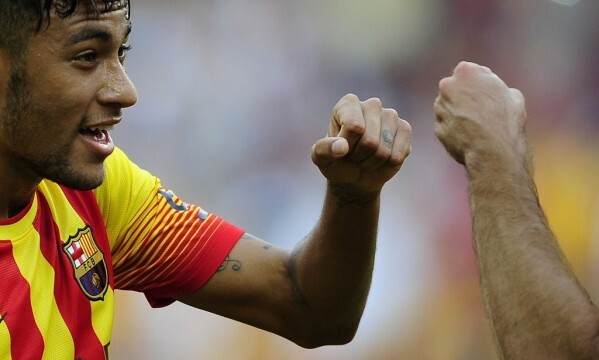 He’s a terrific player!”, remarked the Brazilian international. In the meanwhile, Barcelona hosts Eibar this Saturday afternoon, as La Liga action finally makes its return.